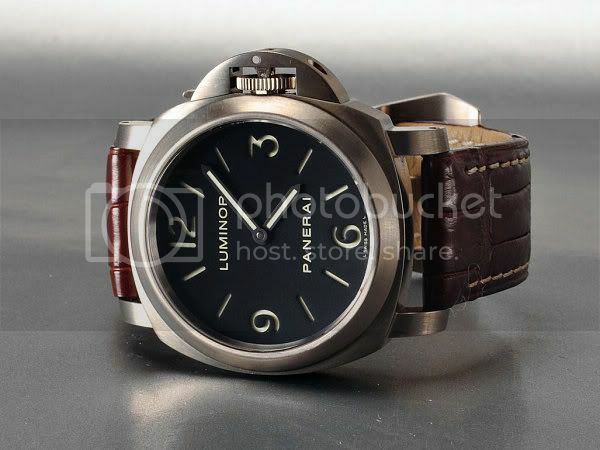 The Panerai Source Forums • View topic - Pam 176, real? Post subject: Pam 176, real? Post subject: Re: Pam 176, real?